What is the Brazoria County Expressway? The scope of the project is to construct 4 toll lanes in the median between the main lanes of SH 288 from the County Line to approximately CR 58. Will the existing lanes be tolled? No, the existing lanes will remain as non-tolled lanes. How much will this cost the taxpayers of Brazoria County? 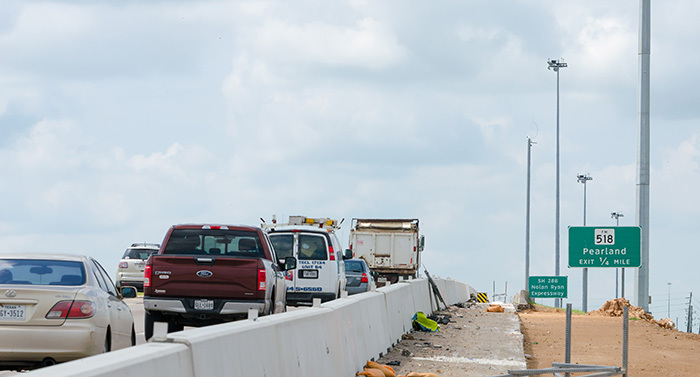 The newly completed Investment Grade Study for the Brazoria County Expressway shows that the tolls generated from the expressway will pay for the financing of the expressway and will require no tax increase from the residents of Brazoria County. Pulice Construction, Inc. of Phoenix, Arizona was awarded the contract on April 25, 2017 as they were the lowest bid meeting specifications and requirements. Will this project affect FM 518? The project includes the reconstruction and expansion of the FM 518 intersection (funded by TxDOT) including additional turn lanes from the access ramps, widening FM 518 from Business Center Drive to Smith Ranch Road, and reconstructing the main lanes bridges of SH 288. Will this project have any features that make it special? The project includes some aesthetic enhancements by the City of Pearland within the city limits. Construction is scheduled to start in July of 2017. When will the project open to traffic? The project is scheduled to open to traffic in July 2019. How will the public access the toll lanes? Entrances and exits into and off the Brazoria County Expressway will be at Hughes Ranch Road/Discovery Bay, the frontage roads just north of FM 518, the main lanes of SH 288 just south of FM 518 and the southern end just north of CR 58. Will there be lane closures that will affect my commute? The main lanes of SH 288 will remain open for general use and should only be impacted for short durations at scheduled times during construction of the Expressway. Does this include the work that has already started north of Clear Creek on SH 288? TxDOT is developing the section north of the County Line using a private developer to build, maintain and operate the toll lanes in Harris County up to the medical center.This project will include a reconstructed interchange at I-610, all eight direct connectors at Beltway 8, and a direct connector into the medical center. Why is Brazoria County building this toll road? The toll road project has been planned for many years for the purpose of alleviating traffic congestion. The Texas Legislature gave the County the first right to develop the project instead of TxDOT. However, if the County chose not to develop and waive their “primacy”, the right to develop would go to TxDOT. Harris County waived their primacy for the project in their County and TxDOT is developing the Harris County portion of the project using a public-private partnership with a private entity (Blueridge Transportation Group – an entity made up of a Spanish and two Israeli firms) to design, build, finance, and operate the facility in Harris County for 52 years. Brazoria County chose to develop their portion of the project to insure that local control remained with the citizens of Brazoria County and their elected officials. What is included in the construction cost of $97,169,719.81? There are actually three separate projects included in this cost. The first is a TxDOT funded project to reconstruct the FM 518 intersection at SH 288. 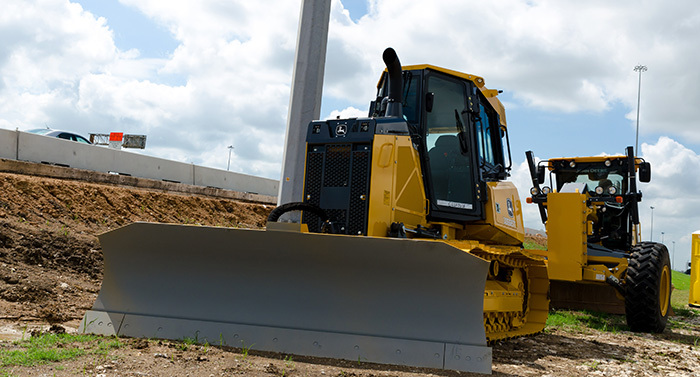 This improvement is approximately $15 M of the $97 M. The second project is a City of Pearland funded project to add aesthetic enhancements to this vital corridor for the City and County. This project is approximately $2 M of the $97 M. The third project is the Brazoria County Expressway which is approximately $80 M. The three projects were combined together to attain the best overall price for the proposed scope of work. Overall, this is an excellent price for the proposed work and well below the estimated construction cost of approximately $120 M previously provided from the design team. How was the contractor selected to do the work? Brazoria County had an open bid process in which we received 4 bids in response. The bids ranged from $97,169,719.81 to just over $111 M. The County awarded the contract to the lowest qualified bidder that met all requirements for the project with good references. 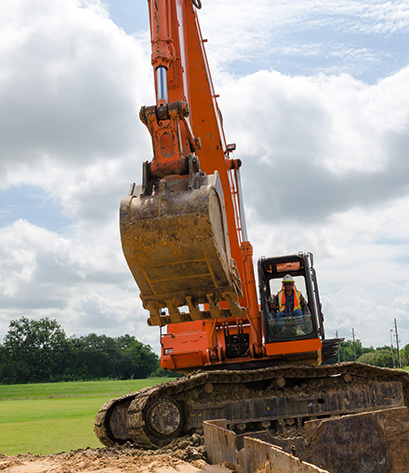 The County is very pleased with the cost of the project and feels that this is just the beginning of a very successful project for the citizens of Brazoria County.